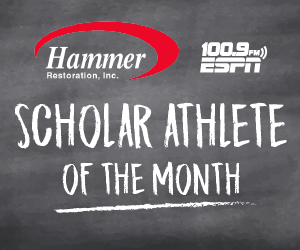 Our latest Scholar Athletes of the Month are Tyler Lyman of Dow High School and Sophia Lee from Frankenmuth High School. Lyman, a junior, starred on Dow’s soccer team this year as the leading point scorer (18 goals, 9 assists). He’s also a member of the Chargers basketball team. 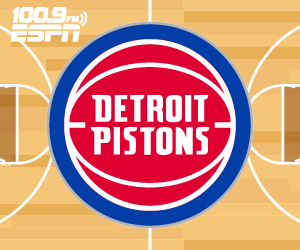 While juggling his athletic responsibilities, Lyman has been able to maintain a 4.0 GPA. Lee is a member of the Frankenmuth golf and soccer teams. After her freshman year, Lee needed two back surgeries to correct severe scoliosis. While recovering from both surgeries she was forced to stay home from school for weeks at a time, but still maintained a 4.09 GPA. 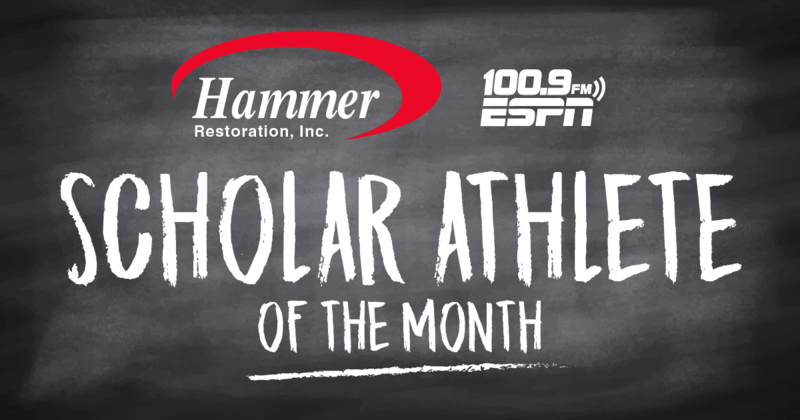 Click here to listen to all of our Scholar Athlete of the Month interviews.